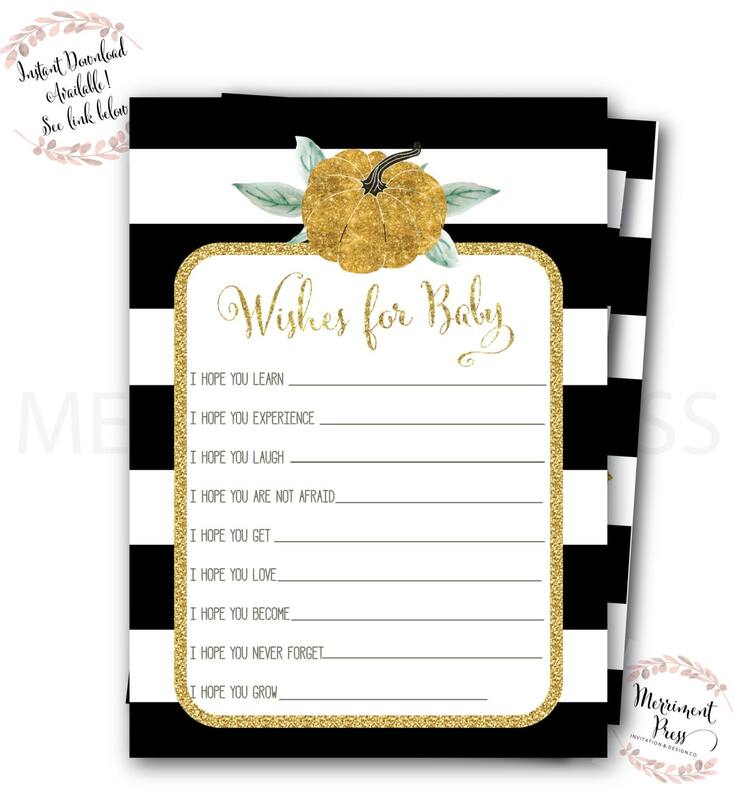 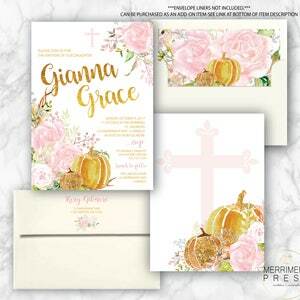 Pumpkin Wishes for Baby printed cards. 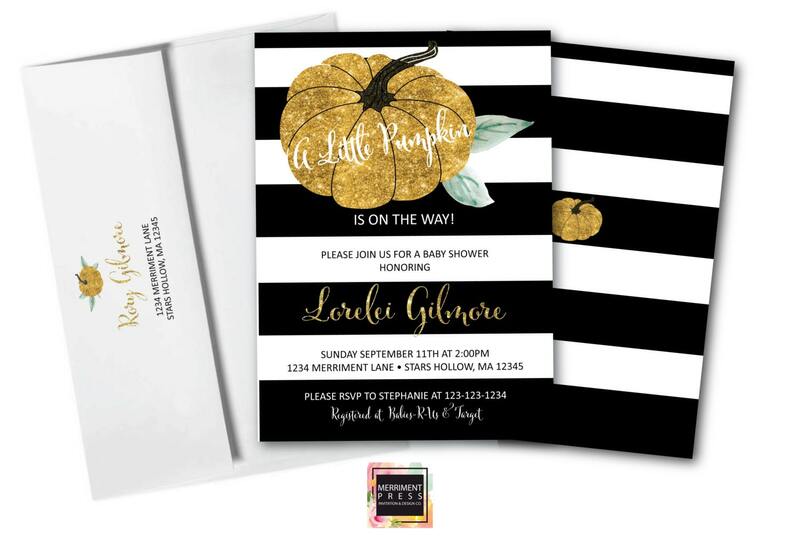 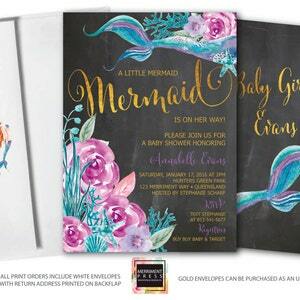 This fresh, elegant and oh so pretty design is made to match our STARS HOLLOW baby shower invitation. 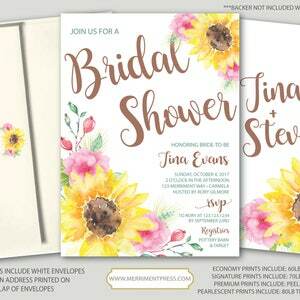 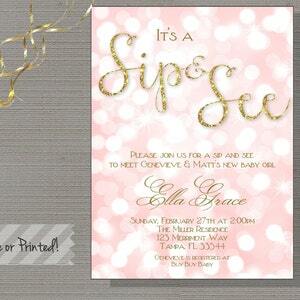 To search for matching items to this invitation, search our shop using the collection name "STARS HOLLOW".